We make white coat life easier. At Free Radical, we build simple, powerful tools to solve everyday problems on the wards and in the clinic. The quick reference for all your electrolytes issues. Signs and symptoms, etiology, diagnostics, treatment, and references. Fast. They always seem to be too high or too low. But it's your job to get them back in line. 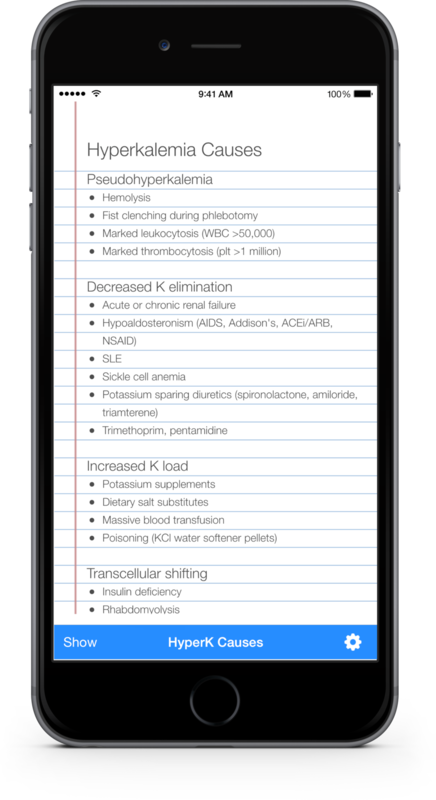 Enter Lytes, the program that provides quick, at-your-fingertips information about the causes, symptoms, diagnosis, and treatment of electrolyte disorders. Our Lytes Selection Dial lets you drill down to the info you need within seconds. 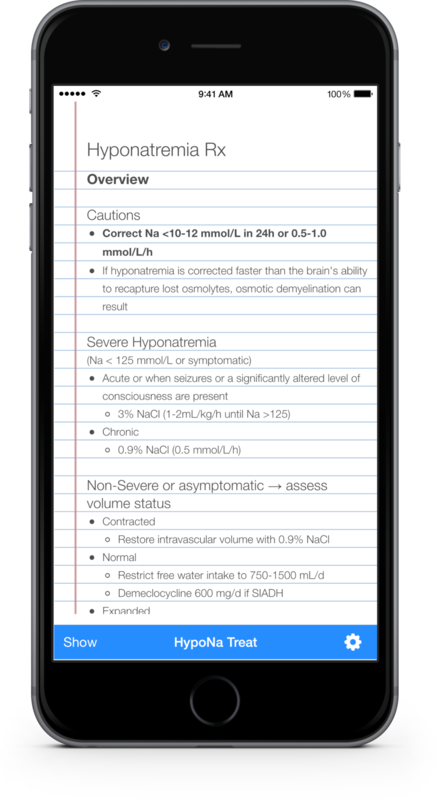 Ideal for MDs, PAs, NPS, RNs, RTs, EMTs, and med students, everything you need for acid-base calculations is put right in the palm of your hand. No more ABG cards or guesswork.